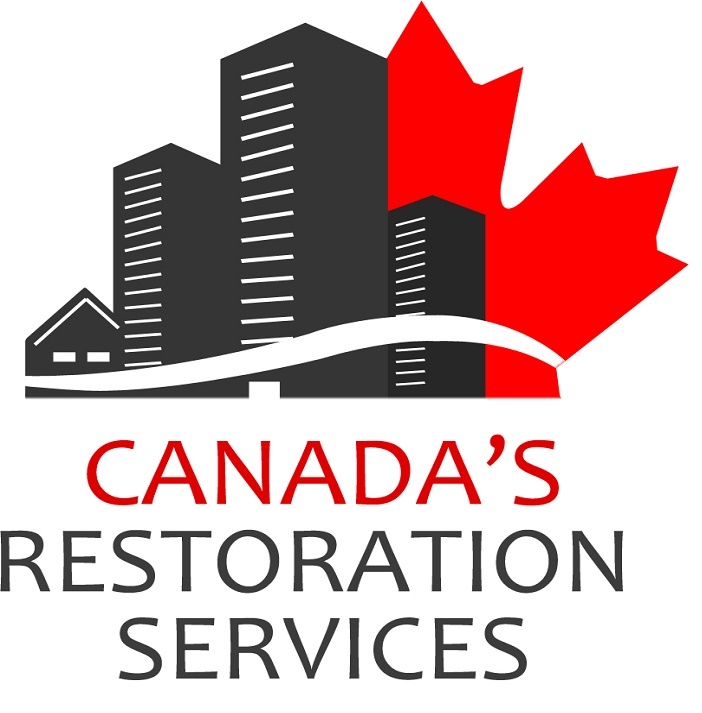 Water Damage Toronto – a certified water extraction and damage restoration company in Toronto. They are not only your water damage specialist but they are equipped to handle any mold growth that may have grown. They deal with residential or commercial. 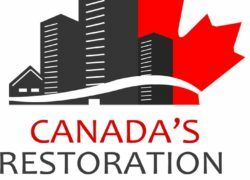 Water damage Toronto will be there for you as a “one stop shop”, they have construction teams ready to go so you can go back to your life as soon as possible. Visit them today!